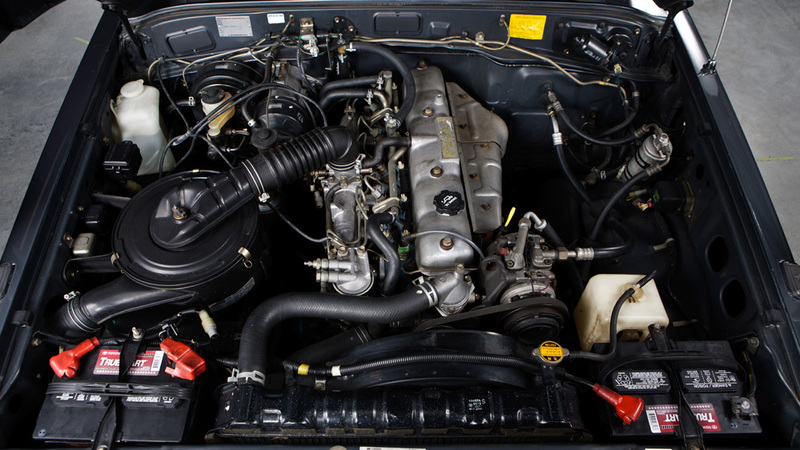 A Japanese vehicle featuring a high roof, with naturally aspirated 2H diesel engine. 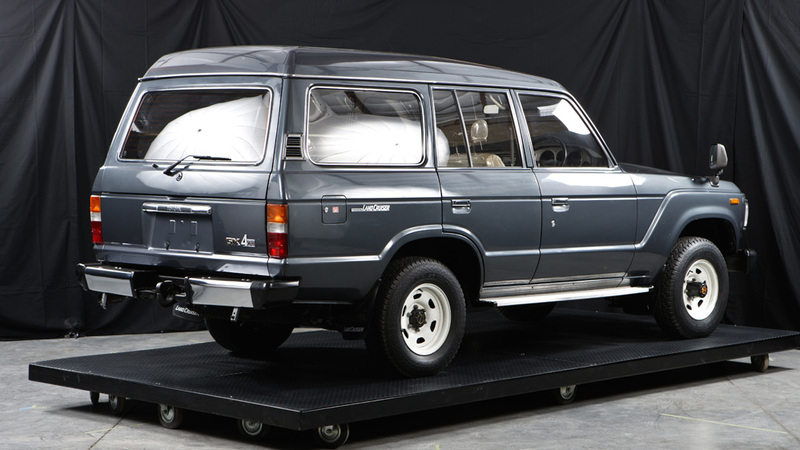 While the J5 had earned a strong reputation, especially in America, rising fuel costs and increased competition from other manufacturers had made it harder for Toyota to sell the Station Wagon Land Cruisers. 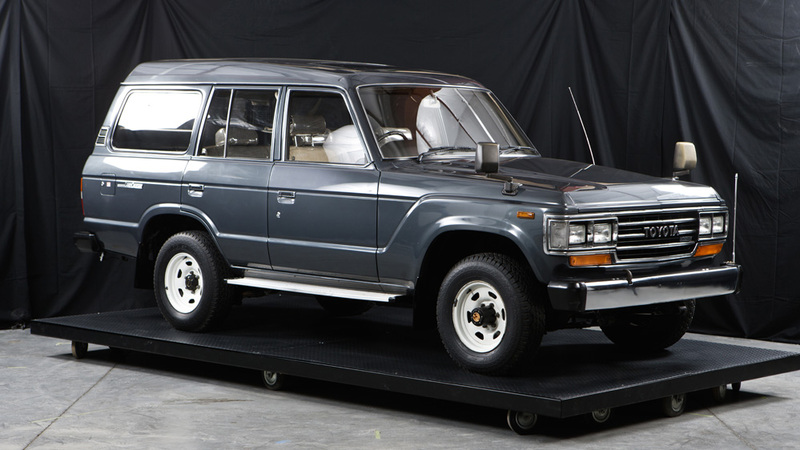 Undaunted, the company went back to the drawing board, creating a more fuel-efficient Station Wagon that still met the high standards of the Land Cruiser name. There was even a diesel option for the first time, a welcome feature for many during the gas crisis era. 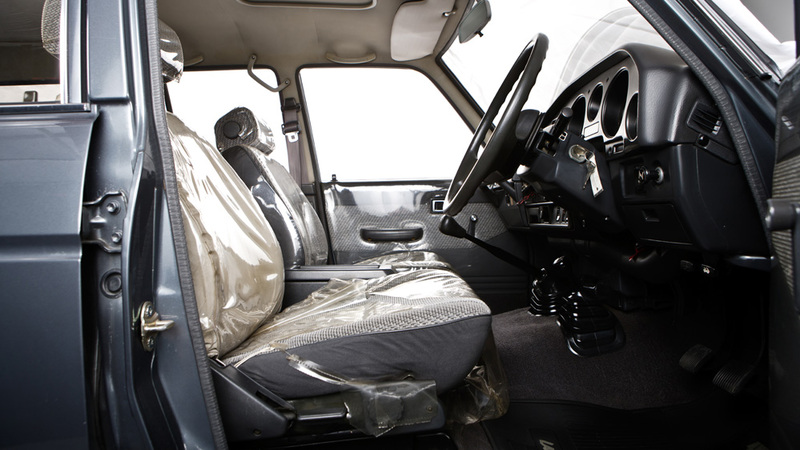 Even better were improvements to the interior that for the first time, qualified the Land Cruiser as a luxury vehicle. 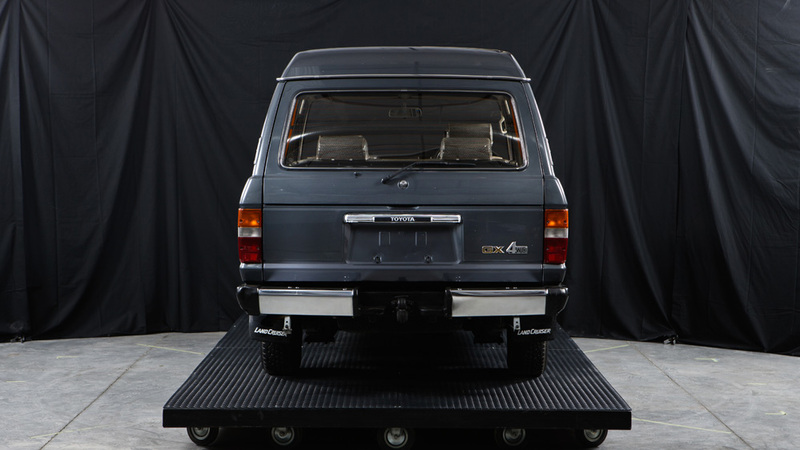 This meant plush carpeting, soft seats, and features like a sunroof. 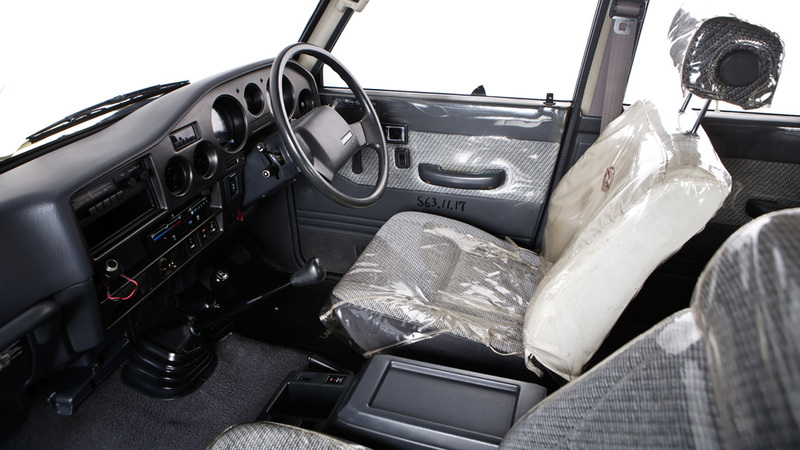 Even so, the J6 was roomy, rugged, and perfectly capable of functioning in the more remote areas of the world if need be. 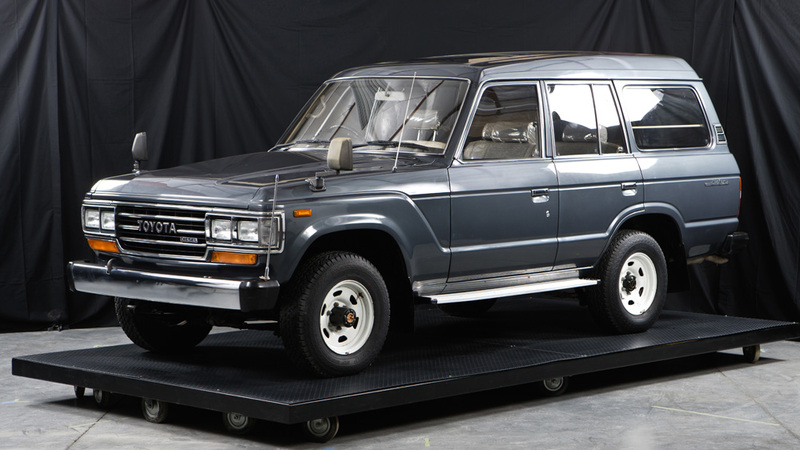 It became even more popular in Europe and the United States-a major success for Toyota. The line was phased out in 1989, but many of them are still being used around the world with no sign of failing any time soon.